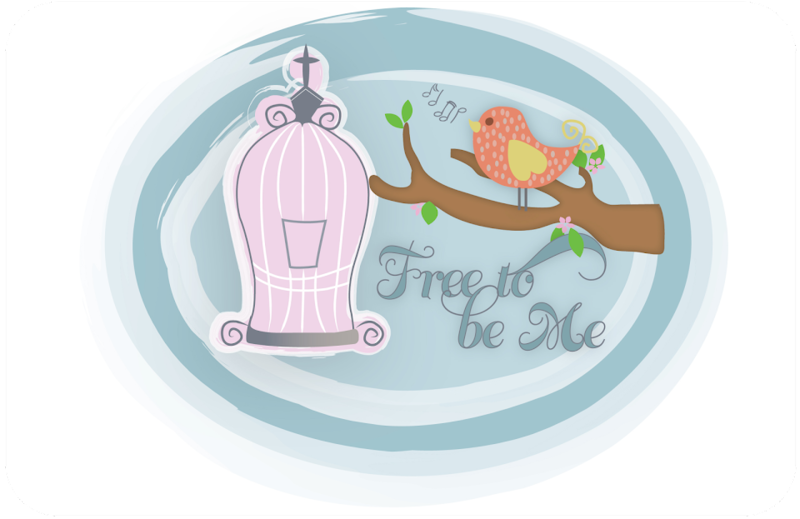 Free to Be Me: Yum! 1. In 4-quart Dutch oven melt butter over medium heat. Add celery and onion; cook and stir until onion is tender. Stir in broth, milk, and the 1 teaspoon hot pepper sauce. Note: I used Buffalo Chicken Sauce instead of straight hot sauce and used Ranch salad dressing in place of the milk!! I have biscuits in the oven to go with it and am waiting anxiously til lunch when I can sit down with a big bowl! Ooo! My dh would love this!